We take Food Safety seriously. 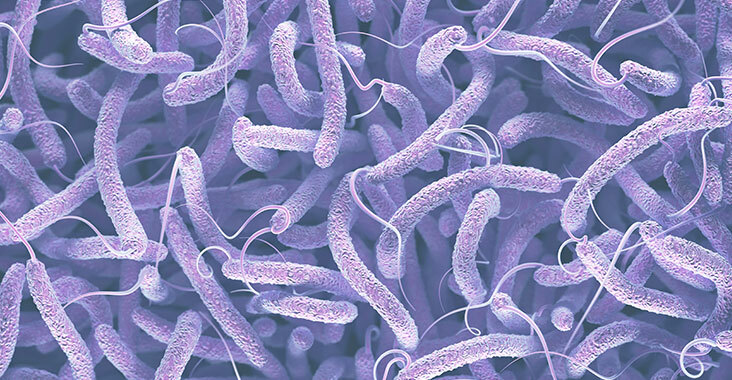 At our facility, we test for Listeria monocytogenes on a regular basis. In light of the current crisis and because we have our customers best interest at heart. A market leader in innovative processed products. 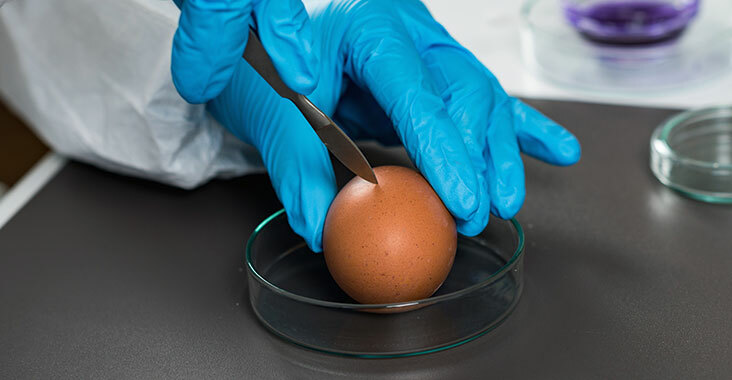 We endeavour to ensure that our Fresh Poultry and Value-added products are of an ever-increasing quality and safety, in accordance with all relevant legislation and customer requirements. 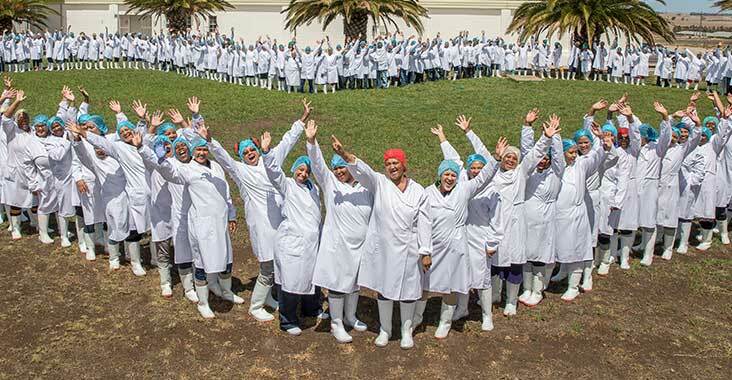 Peries Foods currently employs more than 300 staff members (sourced and trained from our surrounding communities). We adhere to strict B-BBEE practices and focus on uplifting previously disadvantaged communities. Our Management team is ready to assist you. 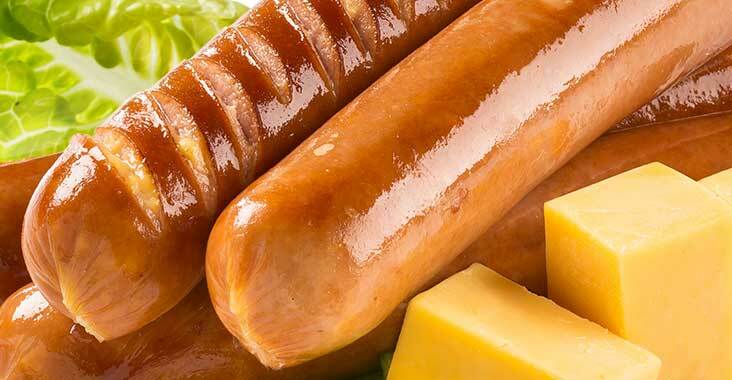 Read more on how we deal with Listeriosis.